Thank you Keith Lane for this wonderful review of Starting Over: Stories of New Beginnings! Everyone has a story. Some are bold enough to write about their personal tragedies, failures, and redemption. Author Eileen Doyon understands these stories very well, as she has lived through her own personal pain and had the courage to write about it. She intuitively knew there were many other good people who experienced their own hardships and would be willing to share them publicly in ‘Starting Over’. 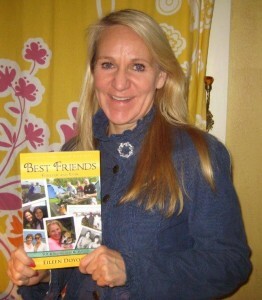 Eileen Doyon’s previous ‘Unforgettable Faces & Stories’ book was a bestseller. ‘Starting Over’ will soon receive that esteemed honor. I highly recommend you read this book. 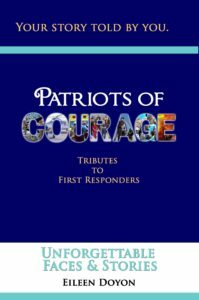 You will be immersed in 53 powerful and moving chapters written by 53 different people, including Eileen. You will not only be inspired to overcome your own difficult times, you will realize you are not alone.